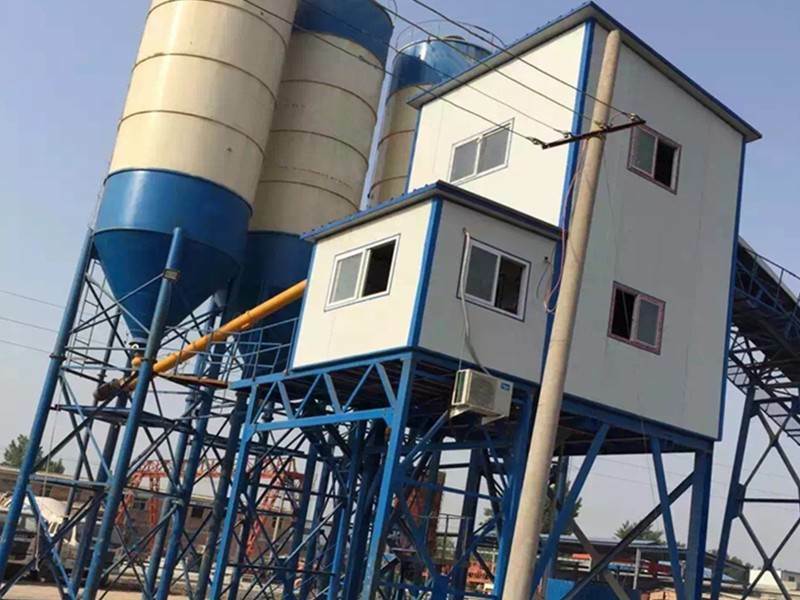 Because HZS25 concrete mixing station has many different configurations, such as discharging height, feeding mode, number of cement silos, several silos of distributors, as well as tower crane (tower crane) lifting weight of tons, construction hoist rated load of tons and so on. 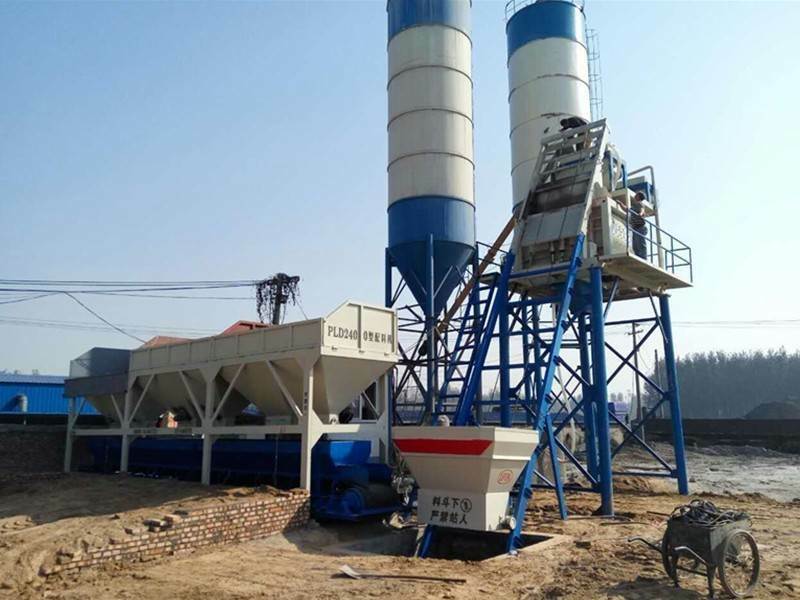 Even the same model also has simple, standard and high matching, the price is different, know the specific HZS25 concrete mixing station, welcome to contact us China hzs25 concrete batching plant, you will have unexpected surprise. 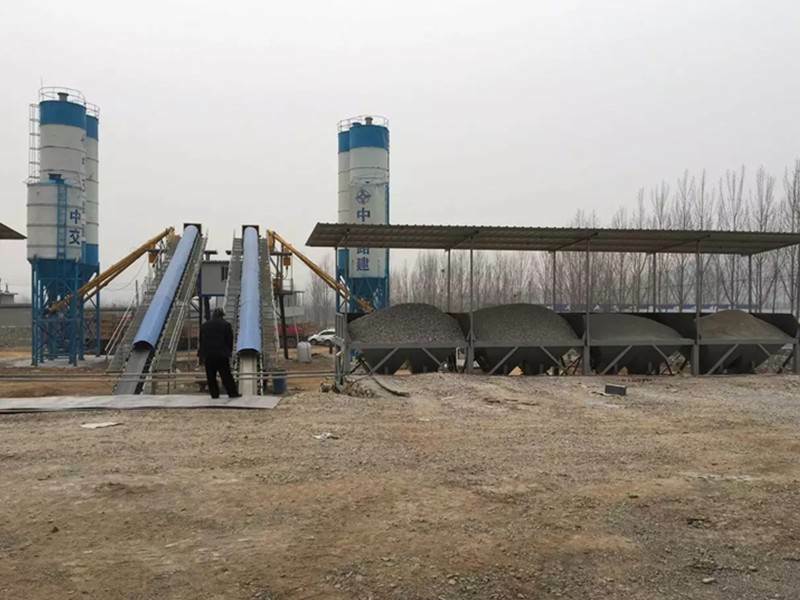 HZS25 concrete mixing station is environmentally friendly and pollution-free, meets the national environmental protection standards, durable and strong concrete mixing station is safe and reliable in operation, energy saving and consumption reduction, good mixing quality and high efficiency. 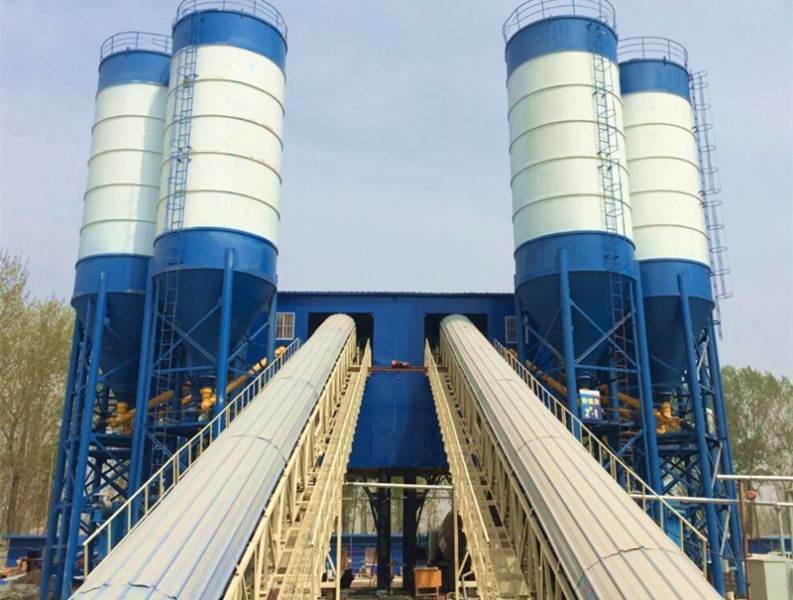 We are China hzs25 concrete batching plant, welcome friends from all walks of life to purchase from our company. 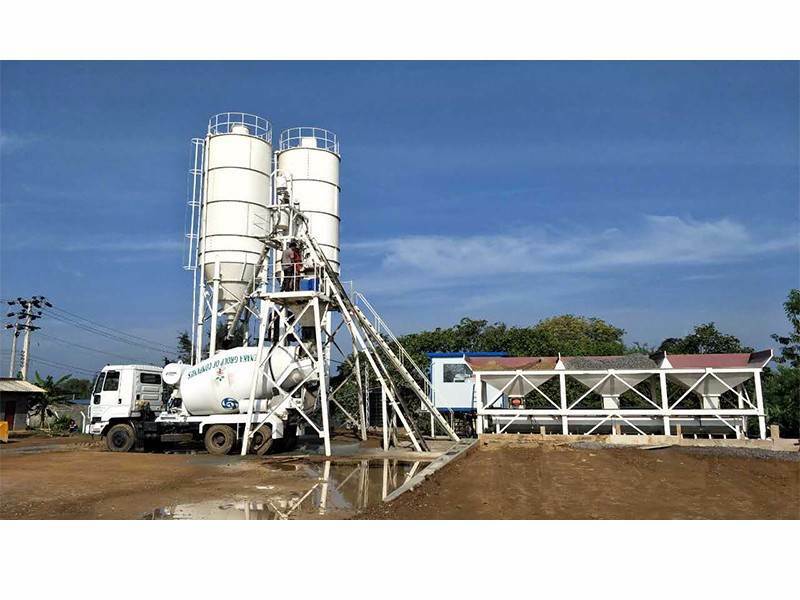 HZS25 concrete mixing station is a simple small concrete mixing station equipment with automatic feeding function. 25 mixing station has the advantages of easy disassembly, convenient construction, even mixing concrete, short mixing time, long service life of damaged parts, convenient operation and maintenance, etc. 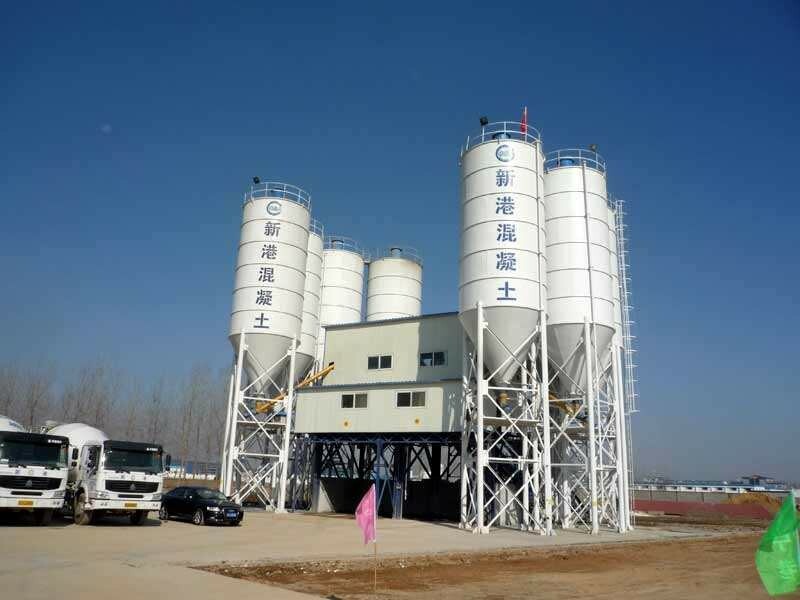 It is suitable for small-scale construction sites, prefabricated parts factories, small commercial concrete factories and highway maintenance. HZS25 mixing station project is the smallest type of mixing station, which is widely used. This equipment will do detailed engineering HZS25 mixing station, which is easy to understand. 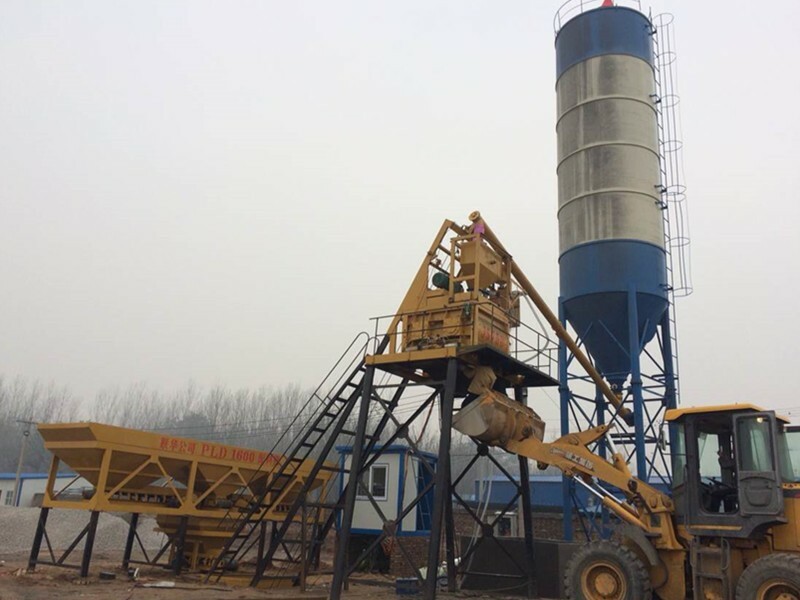 HZS25 adopts lifting bucket feeding method for project delivery device of aggregate mixing station, which occupies advantages of small space and saves land.